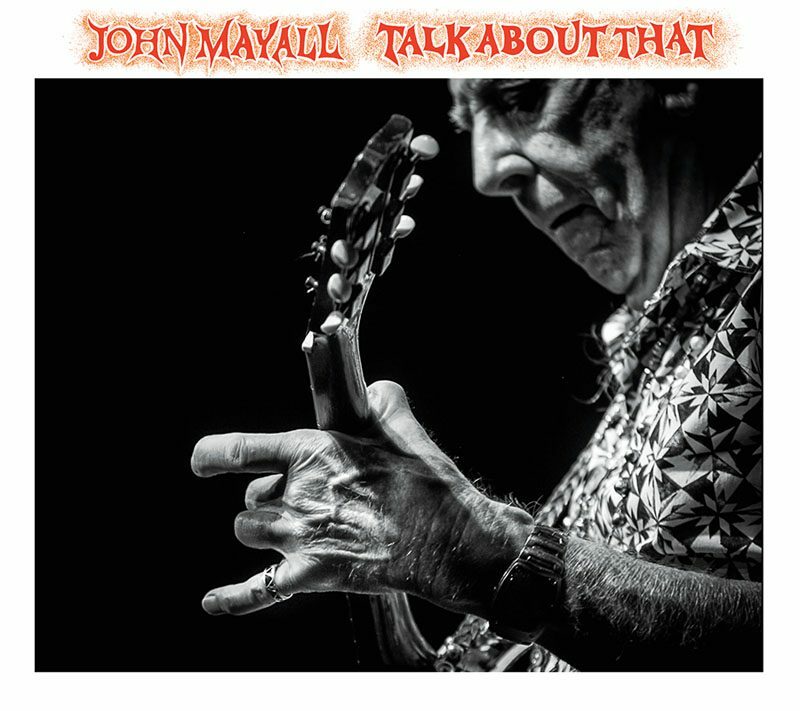 John Mayall: "Talk About Me"
This list could go on forever, as there are so many special pieces of music in my life, but here are 11 jazz or jazz-influenced tracks that had a big impact on me when I was coming up in England and still hold a lot of personal meaning. My father had all the 78s by this great group that featured guitarist Teddy Bunn, and as a kid I loved the unusual [string-band] combination and this track in particular. I even played it in my first band. It was a sad day when I learned that Django had died, and this track still moves me. The genius of Charlie Christian shines through on this track. A pioneer of electric jazz guitar, his style influenced many. 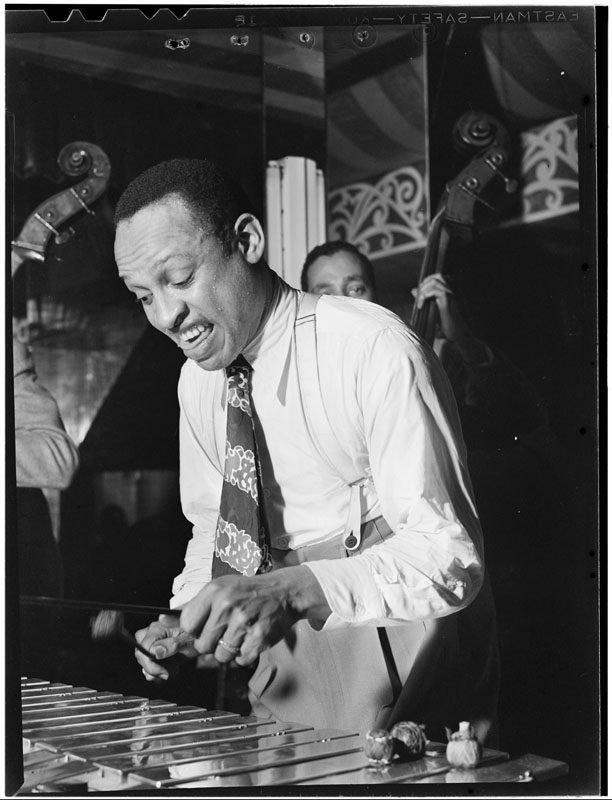 Pianist Albert Ammons was my first boogie-woogie hero, and it was an unusual move for him and trumpeter Harry James to team up. 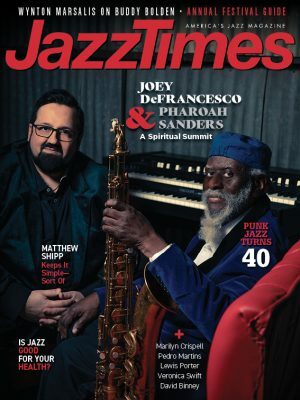 A great track from the vibraphonist/bandleader, and a fun driving song that I incorporated into my own live performances and still play today. This track is apparently an impromptu jam that happened when Ray teamed up with Ahmet Ertegun, and it brought Ray into the big-time almost overnight. This track showed me that a swinging group could operate without drums, and was the inspiration for me to form the band that appears on The Turning Point. I love the musical adventures of Charlie Mingus, and this track combines elements of jazz, soul, rock, gospel and blues and features a great lineup. Johnny Griffin has always been one of my favorite tenor sax men, and he plays here in an interesting small-group combination featuring two basses. Another great track that pays homage to gospel’s call-and-answer mode. Really kicking. Eddie was a true genius and a friend. I did a cover of this tune [on 1997’s Blues for the Lost Days], intending that he would guest on it, but he died before I recorded it.